News from over the pond is becoming fixated with SSL, this puts your whole website on an https rather than http. We have always known that sites that take payments and as such process card details, must be on an https (SSL certificated) for security and safety. But a recommendation is being suggested even if it is a bit veiled at the moment. The belief is Google Chrome is now going to flag any sites without SSL, with Firefox and Internet Explorer replacement Edge looking to do the same. 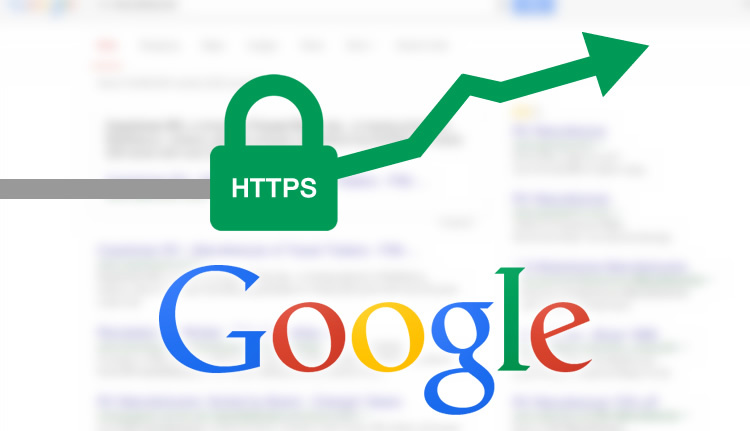 News has emerged recently of another tool that website owners can use to positively boost their Google ranking – SSL certificates. Secure Socket Layer – SSL – is a technology used to encrypt data that travels between a website and a user’s computer. You are probably already quite familiar with SSL technology – you just may not have realised how prevalent (and useful) it is. SSL encryption is typically used to encrypt sensitive personal information, like credit card details at the checkout of an online store. By using SSL these details are encrypted so that in the event of cybercriminals intercepting those details, they will be unable to read or use that information. So what does this mean I hear you screaming. Does it mean websites are suddenly not going to appear in the search engine rankings because they don’t have an SSL? Probably not in the very near future, but is a possibility long term. As of this year JPSE Media are offering the upgrade and obviously recommending all new website builds be put on SSL. At the end of the day, if your site is more secure, it will gain trust from visitors.